Image credit: adapted from 'Brrr! Minus 9 degrees were here in Pittsburgh' by Flickr user daveynin license CC BY 2.0. With temperatures stuck in the single digits, Pitt Engineering major Jason Friese said he has been forced to dig through the clothes in his dorm to find the longest pair of shorts he has in order to withstand the bitter cold. The student, who has expressed an interest in avionics, has always has a laid back attitude according to his professors, so the extra two inches of cloth Jason is using to fend off frostbite took them by surprise. Jason said the decision was a tough one, but ultimately Mother Nature is the boss. Jason asks that nobody tell his mom what he’s wearing, as she’ll just get on his case. 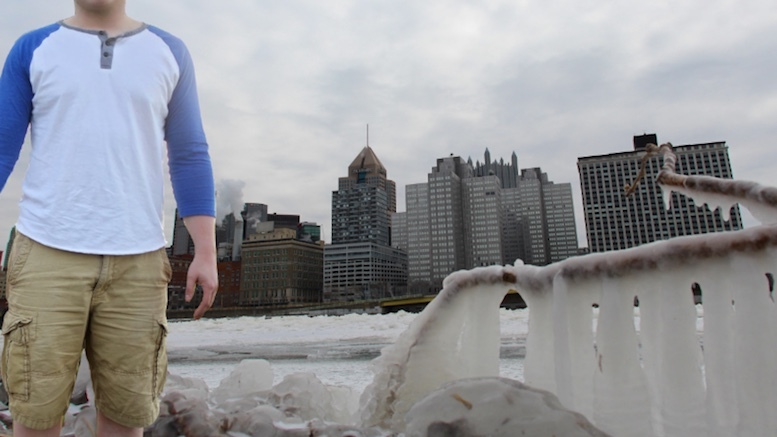 Be the first to comment on "Cold Weather Forces Pitt Student To Wear Longest Pair Of Shorts"